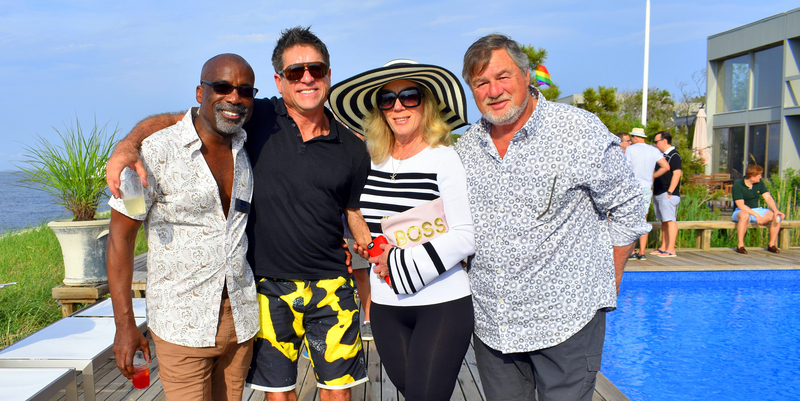 Join us for the 27th annual edition of this classic summer event. 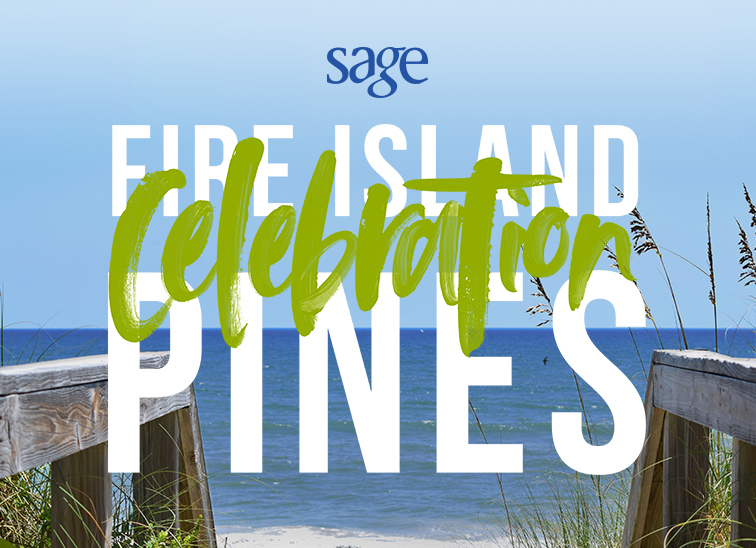 SAGE and event co­-chairs Doug Harris, Scott Bromley, Judy Kingman, and Michael Yuasa invite you to the 27th Annual Fire Island Pines Celebration! Tickets will be on sale online until June 1, 2019, at 12pm. Tickets will also be on sale at the door.